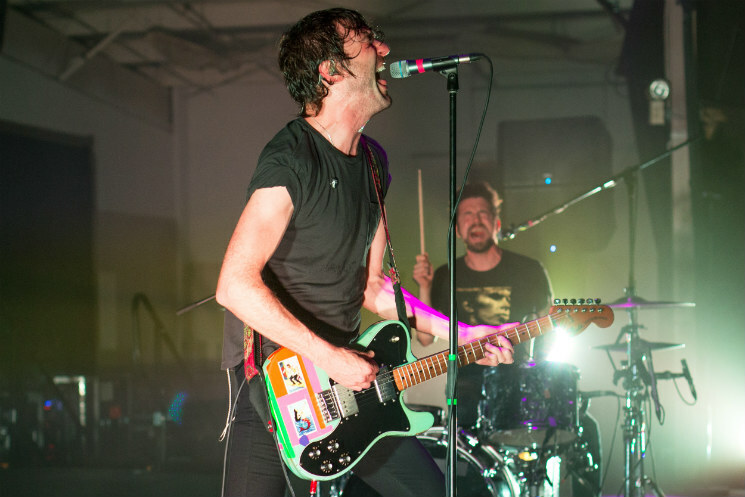 Japandroids delivered their third LP Near to the Wild Heart of Life last year, and they're taking it back out on the road this spring. The Vancouver duo have announced a run of shows that will kick off in their hometown with back-to-back nights at the Fortune Sound Club on April 27 and 28. From there, the band will head south for a run through the States, including a few nights sharing a bill with Wolf Parade. Tickets for most dates go on sale on Friday (January 26). Along the way, they will also be making festival stops at Shaky Knees, Governor's Ball and Mad Cool Festival.